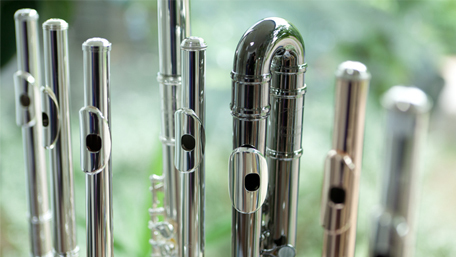 An opportunity for relative beginners on flute, oboe, clarinet or bassoon to enjoy playing together in a small, mixed group. Music will include arrangements of classical and traditional pieces, carefully tailored to the experience and ability level of the individual participants. Award-winning tutors Tricia and Trona specialise in working with adult learners/returners and are known for taking a light-hearted approach that boosts players' confidence and stimulates achievement. The course is aimed primarily at players from approximately Grade 1 to Grade 3 standard.